Lovely gentle lot with easy access to 285. Very easy to build on, Ideal for a modular home. 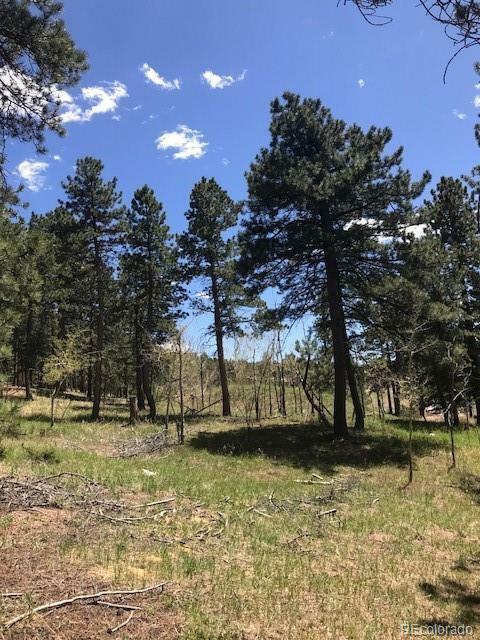 This 1.3 acre parcel lends itself to beautiful westerly views of the nearby mountains and good sunshine. This really is a nice parcel for $45k. Included is an old cabin that could be repaired and used for storage, etc. Easy commute to the city with all amenities nearby.